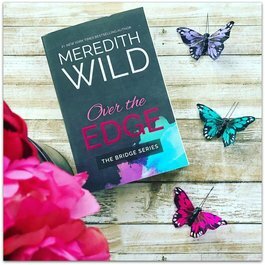 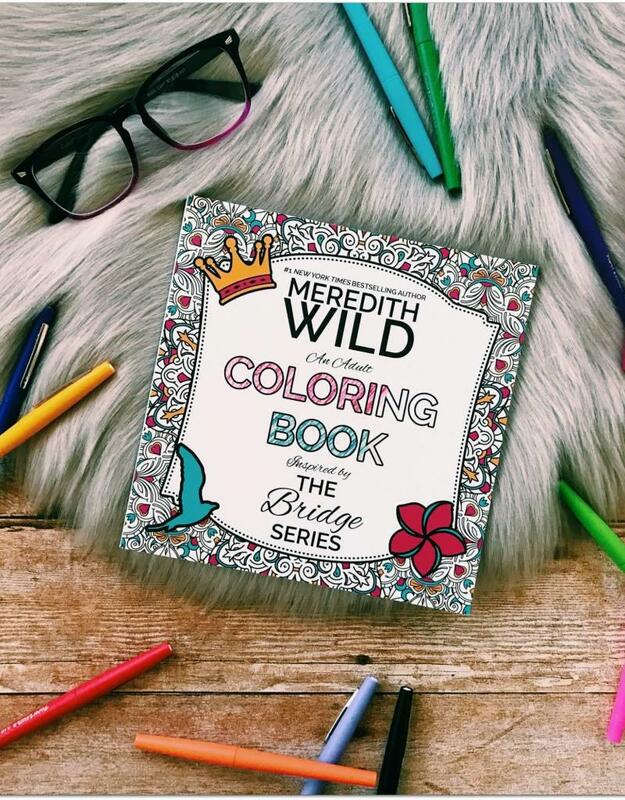 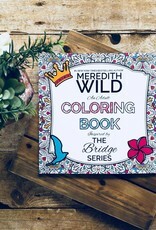 What a neat coloring book by Meredith Wild! 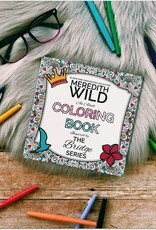 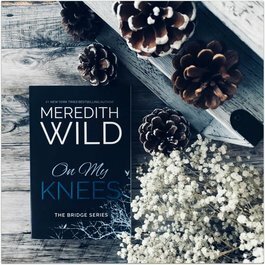 This coloring book is inspired by The Bridge Series. 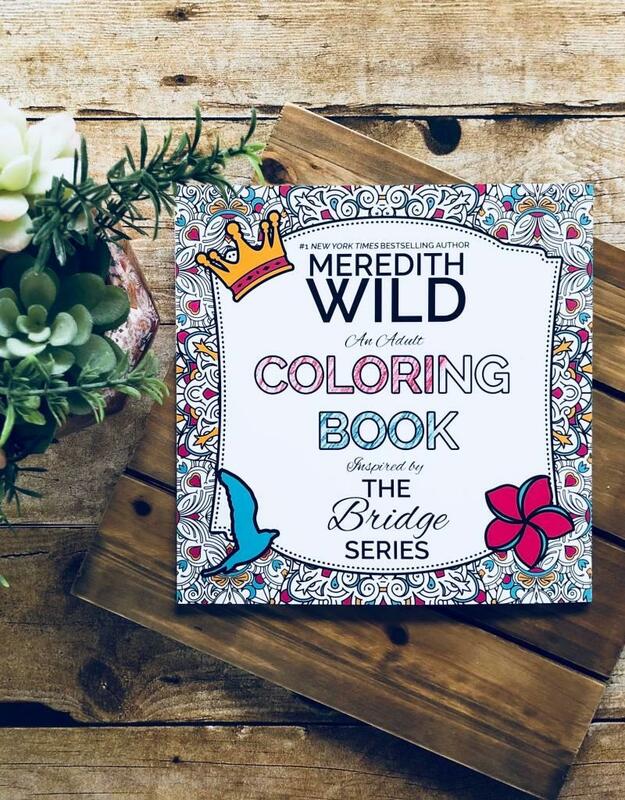 This coloring book is NOT autographed.